Under the auspices of the Bangladesh Society of Geriatric Cardiology and International Society of Cardiovascular Ultrasound, Bangladesh Chapter. Full text articles available. 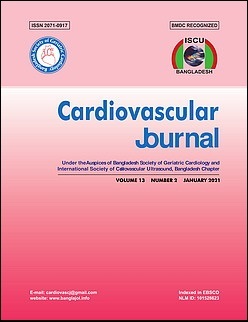 Cardiovascular Journal is included on DOAJ.